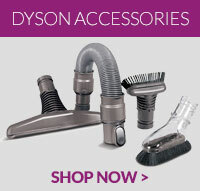 Quality compatible replacement soft roller floor tool to fit Dyson V6 Absolute vacuum cleaners. C.. This motorhead assembly is a genuine spare part for select models of Dyson vacuum cleaners ..